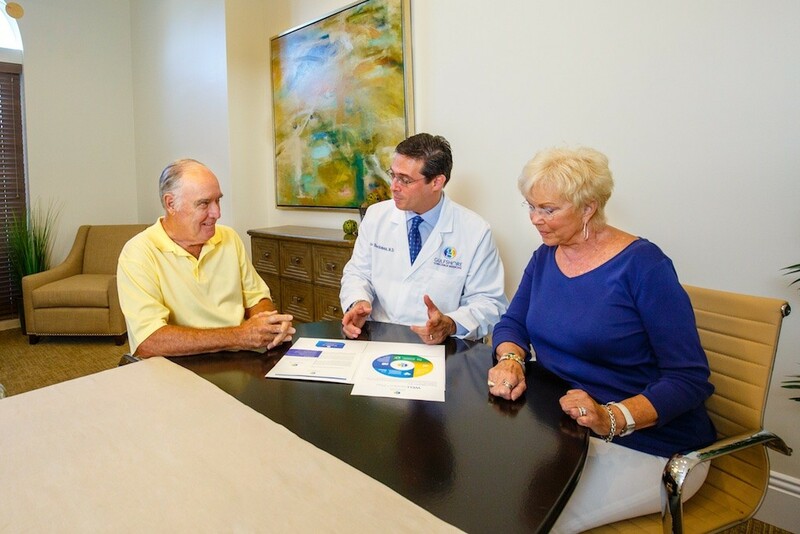 Gulfshore Concierge Medicine focuses on the whole well-being and health management of patients by offering the WELLStrides™ Plan, a personalized four-step approach to optimize health, maximize longevity and experience wellness. WELLStrides™ Custom Healthcare Plans: a personalized approach to your health and wellness. 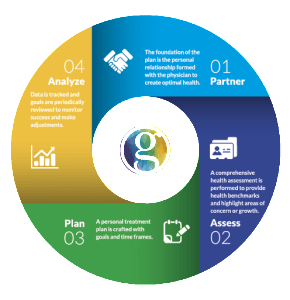 Gulfshore Concierge Medicine focuses on the whole well-being and health management of patients by offering them the WELLStrides™ Plan, a personalized four-step approach to optimize health, maximize longevity and experience wellness. The foundation of the plan is the personal relationship formed with the physician to create optimal health. A comprehensive health assessment is performed to provide health benchmarks and highlight areas of concern or growth. A personal treatment plan is crafted with goals and time frames.